Joshua Croft wasn't looking for trouble. It just managed to find him. 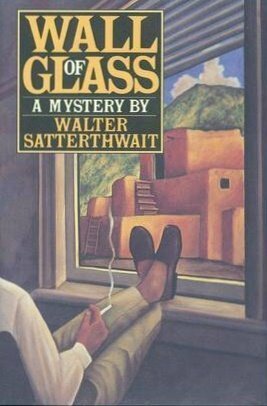 While Santa Fe private investigator Joshua Croft wasn't exactly comfortable fencing a stolen diamond necklace, he did have a living to make. But when the small-time cowboy who'd offered him the deal was murdered, Croft knew he was into something hotter than hot ice.